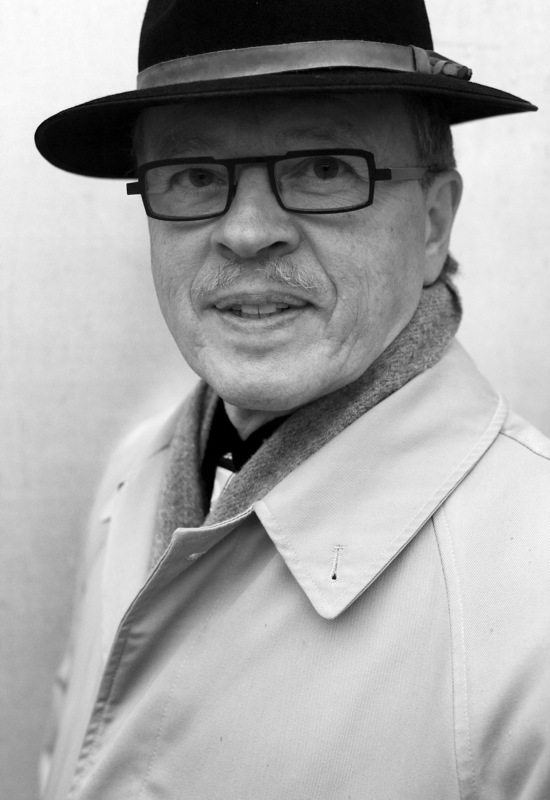 Typical of Esa Helasvuo's music is a disregard for stylistic borders and prejudices. He is a post-modernist in Finnish popular music, in whose works the current trends in jazz and classical music meet and mix in humorous and surprising ways. Mitä se on rock and roll?